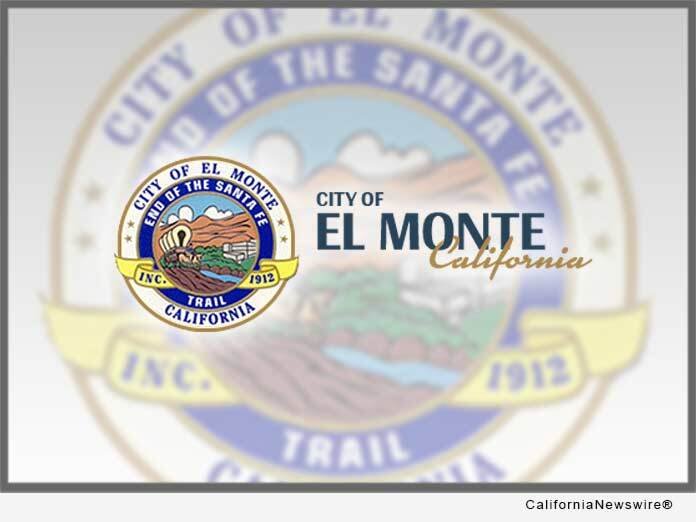 EL MONTE, Calif. /California Newswire/ — The City of El Monte and local community leaders will continue supporting families and survivors of domestic violence by declaring October as Domestic Violence Awareness month. As part of the proclamation, the City will light its Statue of Liberty in purple on Tuesday, October 2 at 7 p.m. In support of Domestic Violence Awareness month, El Monte Councilmember Victoria Martinez will also host the 3rd Annual Walk to End Domestic Violence on Thursday, October 25th. The event will feature a moment of reflection and testimonials. Participants will also have access to a local resource fair featuring information on counseling, supportive housing and 24-hour hotlines. Following the opening remarks and testimonials, Councilmember Martinez will lead a one-mile walk around the City Hall perimeter and will call attention to the women, men and children affected by domestic violence. Participants who present a $10 donation or gift card will receive an event t-shirt. All proceeds will go to support SPIRITT Family Services, an organization that provides a range of programs promoting the advancement of mental and emotional well-being of communities in El Monte and South El Monte.